Elaine’s October Social Dance is on this Saturday 6th October. It starts at 8pm to 11pm. The Cost Is £7.50 Per Person including a ploughman’s supper, bring your own drinks as there is no bar facilities. 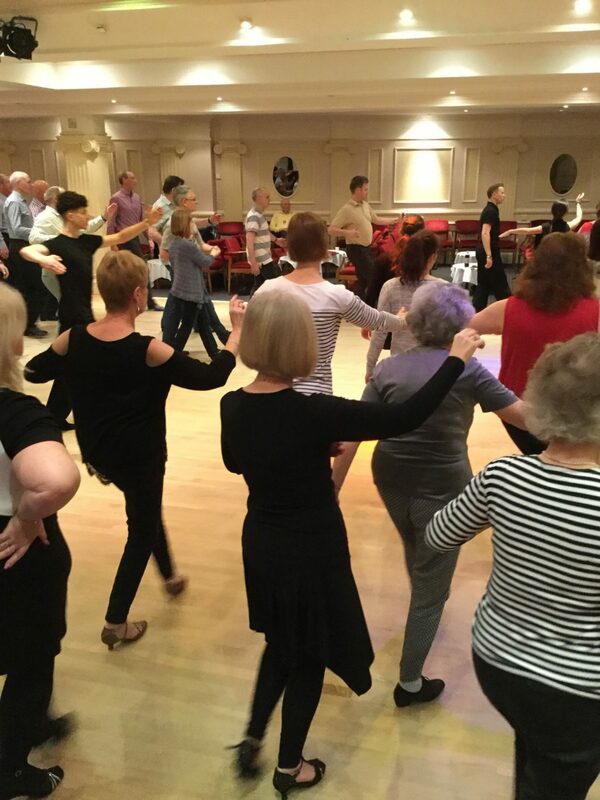 We welcome old and new friends to a fun night of Ballroom, Latin and Popular Sequence dancing.